Company Name FAIRY FOOD INDUSTRIES SDN. BHD. Taman Ria Jaya, 08000 Sungai Petani, Kedah. breads, buns and other foodstuffs. outlets under their FRANCHISE operations. 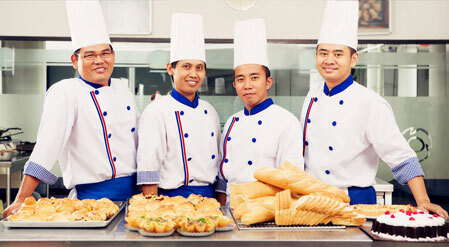 The Group offers “good taste” hot breads, buns, cookies and cakes at reasonable prices and the food is value-for-money. It adopts clean, effective and efficient methods of production. The quality standard at ‘FAIRY’ goes on to the taste of the products and quality of goods. They take the shelf life of their products very seriously. To acknowledge the achievements of the company, Fairy Food Industries Sdn. Bhd,, was awarded THE GOLDEN BULL AWARD 2003 – MALAYSIA 100 OUTSTANDING SMEs. Copyright © 2013 Fairy. All Rights Reserved.